Madame C.J. 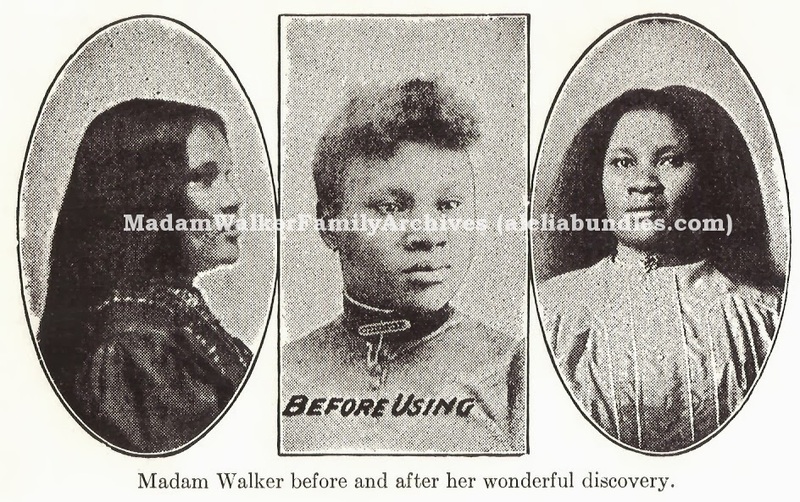 Walker was an African American woman, who despite her humble beginnings, made a name and a legacy for herself by following her passion and using her knowledge of hair care to build a million dollar business in the 1900s. Yes, you read correctly, an African American women was making a million dollars before women could even vote. What inspires me most about her story, is her willingness to give back into the community that help establish her. I truly believe when God blesses us or puts us in positions of leadership, He does so in order to equip us to serve others and bless others. 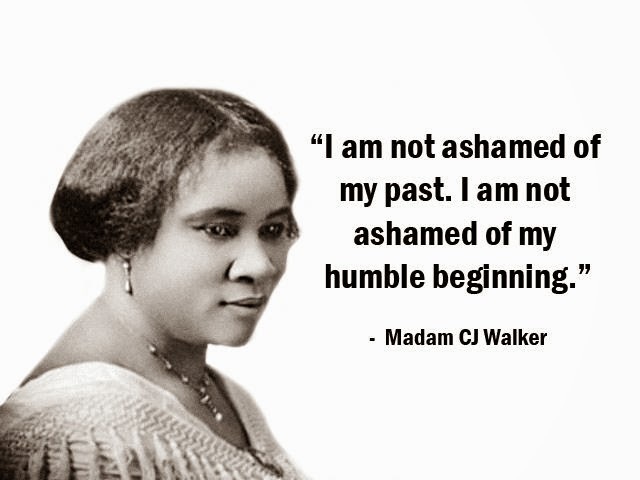 Madame C.J Walker spent vast amounts of her time teaching and training other African American women to build their own business. She also gave lectures on the political, economic, and social issues geared towards the empowerment of the people of her community. After seeing the effect of the East St. Louis Riots, she joined with the NAACP and worked tirelessly to make lynching a federal crime. Your passion, your dream, your talent, your calling can take you anywhere! Thank you Madame C.J. Walker for reminding us of that and for showing us the importance of positively impacting the lives we surely meet along the way.